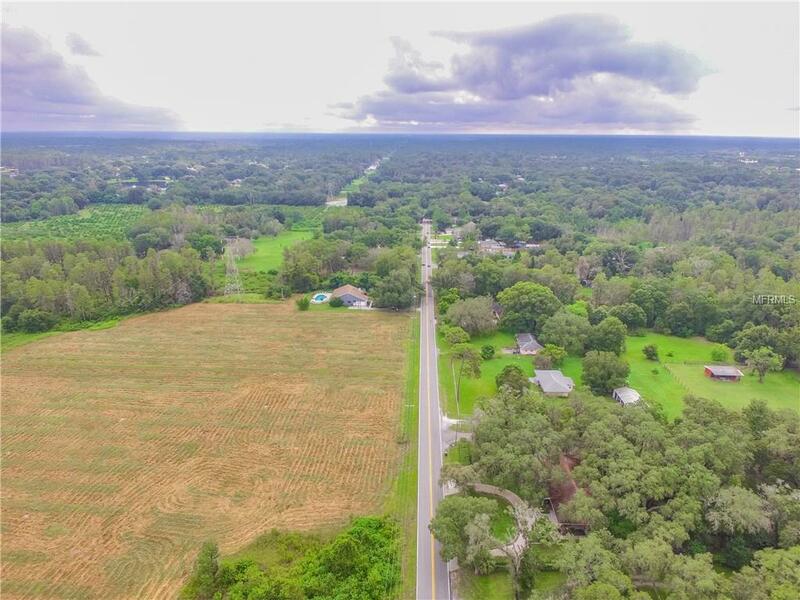 OPPORTUNITY is knocking for all residential DEVELOPERS, BUILDERS, and INVESTORS in the rapidly expanding, beautiful city of Lutz, in NORTHERN Hillsborough County. 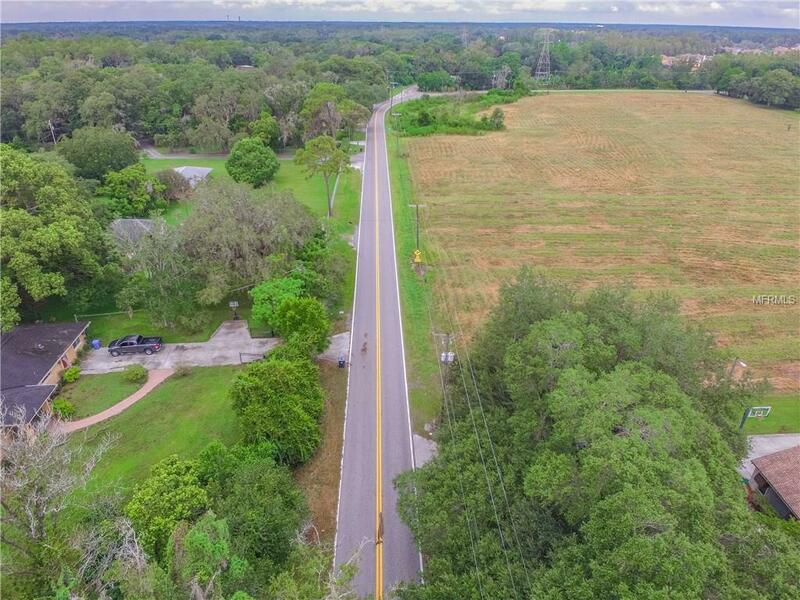 Conveniently & centrally located to everything Tampa Bay has to offer, this property sits amongst highly sought after ESTATE homes and COMMUNITIES such as Avila, Ladera, Cheval and the newest community, The Promenade at Lake Park. 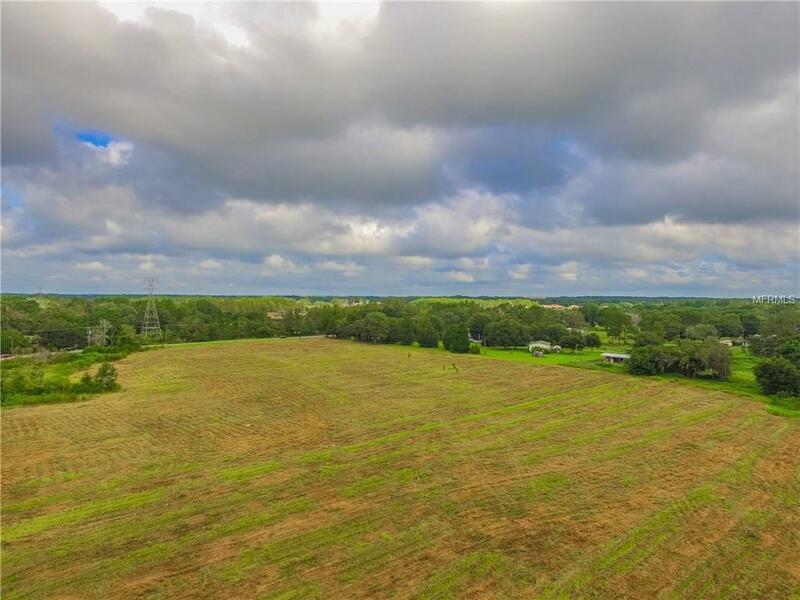 This 12.9 acre CORNER lot is cleared, high and dry, AND is being offered for sale from the ORIGINAL OWNER! School Zoned for the HIGHLY regarded Steinbrenner High School, just MINUTES away from the well established area of Carrolwood, St Josephs Hospital North, along with PLENTY of shops and restaurants to choose from, your future community will be SOLD OUT in no time! Reach out TODAY for a comprehensive packet of information to JUMPSTART your next residential development project! Adjacent pool home (915 Crenshaw Lake Rd) is also available for sale with a combined purchase. 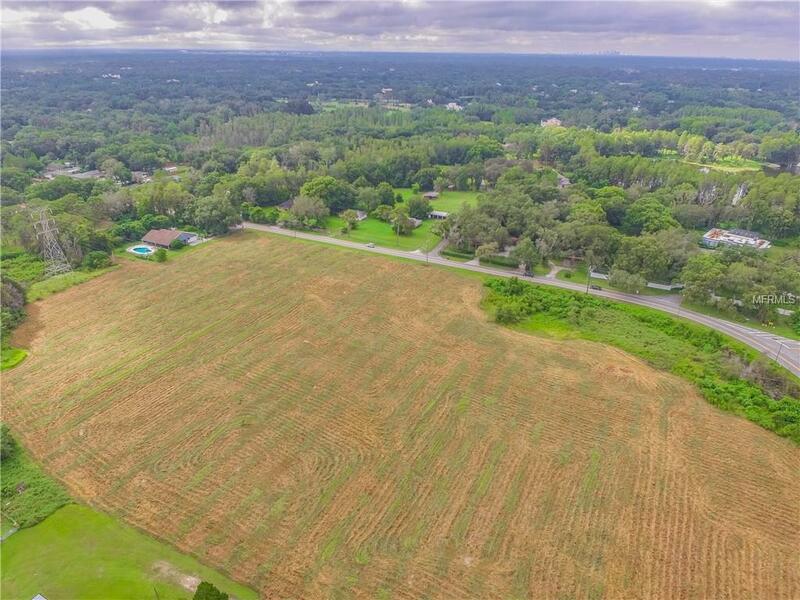 Would be an ideal sales center for a residential development and is located on nearly an additional acre. Survey & Drone Aerial Video Available. Listing provided courtesy of Bhhs Florida Properties Group. © 2019 My Florida Regional Multiple Listing Service, Inc. All rights reserved. All listings displayed pursuant to IDX. All listing information is deemed reliable but not guaranteed and should be independently verified through personal inspection by appropriate professionals. Listings displayed on this website may be subject to prior sale or removal from sale; availability of any listing should always be independently verified. Listing information is provided for consumers personal, non-commercial use, solely to identify potential properties for potential purchase; all other use is strictly prohibited and may violate relevant federal and state law. Data last updated 2019-04-21T14:40:09.023.